1546 W Harpeth RdFranklin,TN 37064U.S.A. 3030 Spring Hill-Duplex RdSpring Hill,TN 37174U.S.A. 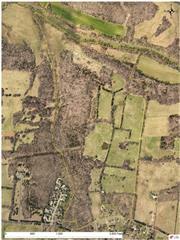 3400 Floyd Rd Parcel 5Franklin,TN 37064U.S.A. 151 Cool Springs BlvdFranklin,TN 37067U.S.A. 1975 Stop Thirty RdHendersonville,TN 37075U.S.A. 0 West Trinity LnNashville,TN 37207U.S.A. 1310 Swan Creek RdCenterville,TN 37033U.S.A.